Founder, CEO, and president of SRI Surveillance Reconnaissance Intelligence GmbH, Buchs SG. Your benefit from this programme will be facilitated and guided by a team of world class consultants and analysts with strong understanding of wealth management, digital transformation and Swiss development topics. Alexandre is CEO and founder of InvestGlass SA – the first swiss robo-advisor for wealth managers. He co-founded and is acting as Vice President of the Swiss fintech National Association, gathering around 2000 members.He previously worked as head of equity sales at Union BancairePrivée, as an Advisor /senior private banker at Bank of China and as a Portfolio manager at Levitt Capital Management. 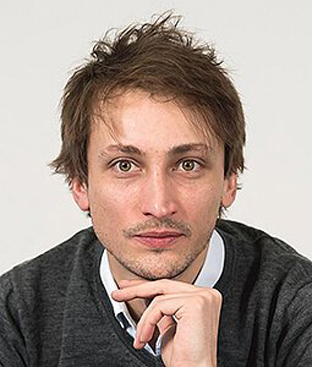 Alexandre is a board member of the Swiss Chinese Chamber of Commerce and speaks fluently French, English and Chinese mandarin. 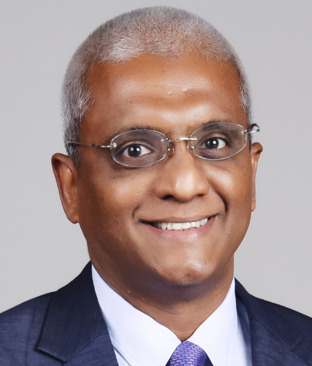 Emmanuel Daniel is the founder and chairman of The Asian Banker, the foremost financial services industry intelligence provider in the world. Through The Banking Conversation, he has access to a wide range of global leaders and opinion shapers. Emmanuel has an established reputation for incisive commentary and analysis of critical issues affecting the industry. In recent years, Emmanuel has been increasingly involved in board and senior management level engagements, running training and facilitating management offsites and leadership programmes in strategy, retail and the digital economy. 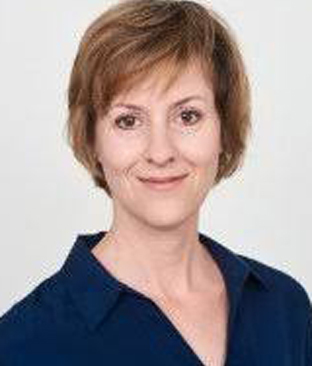 Leistner is currently the General Counsel for Wealth Management for UBS, as well as EMEA General Counsel, based in Zurich. 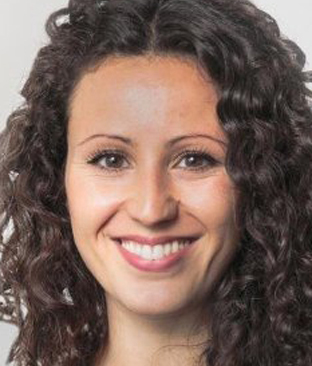 She joined UBS in May 2016 after spending 13 years with Credit Suisse, in London, most recently as their General Counsel for International Wealth management. 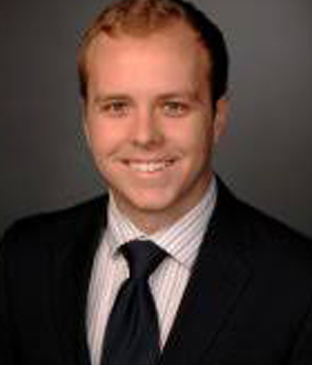 Davidson, CFA, is head of quantitative research for Morningstar. He leads a team dedicated to developing innovative statistical models and data points. His team has implemented solutions for risk analysis, risk decomposition, stress testing, and synthetic equity research. Ivankay manages innovation projects in the wealth management division of UBS. 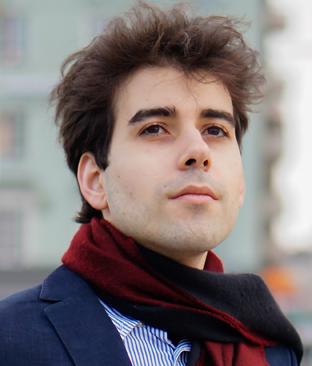 His projects are focused on Digital Identity, Blockchain, and Artificial Intelligence which he has specific expertise in. Brunner is a Partner at Capco Zurich and leads the Digital & Technology Practice of Capco Switzerland. 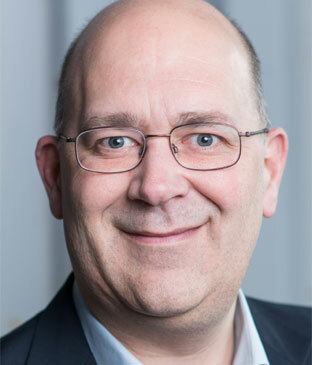 André managed various digital transformation programs and focusses on the transition of enterprise strategies to tangible digital value propositions. 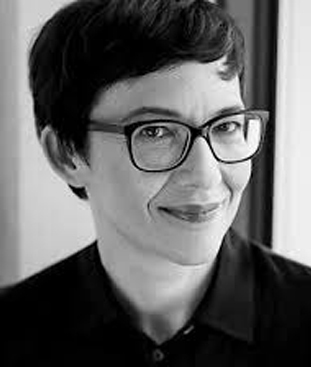 Ruttmann is the founder of Redesigning Financial Services, an interdisciplinary think tank established by the University of St Gallen, ETH and EY, dedicated to accelerating the structural transformation in the financial sector in the interests of the end client. 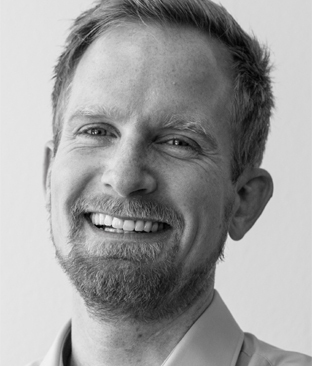 Lamprecht is the co-founder and managing partner of Kommunikationsatelier, an agency for corporate communication, brand communication and product communication based in Zurich. Gino Wirthensohn is currently CEO & Co-Founder of the regulatory technology (RegTech) company Riskifier. Riskifier is a RegTech start-up combining artificial intelligence, social media data points and behavioural finance into engaging experience. He is also a member for the Board and General Secretary of the International RegTech Association (IRTA). 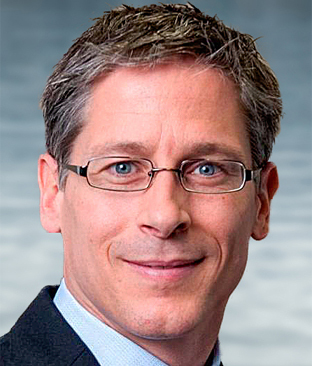 Prior to co-founding Riskifier he served as legal counsel for data protection at Julius Baer, and Deloitte. Filipe Castro is currently the CIO of UTRUST, a fintech venture working in a crypto-to-fiat payment solution and leveraged by an ICO, which empowers buyers to pay with cryptocurrencies while providing a groundbreaking purchase protection mechanism. Prior to co-founding UTRUST. Castro held positions at the United Nations in multilateral fund cooperation departments with European and emerging countries. Presently, he also manages a small independent fund, providing advisory to young tech start-ups and an evangelist for blockchain technology. 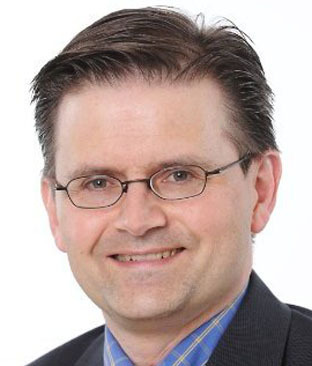 Robert Straw with 25 years of experience in the banking industry, is currently the director of education at the Swiss Finance Institute, where he has focused mainly in the areas of banking such as the future of wealth management, innovating processes for private banks, client-centricity and others; and also a senior advisor at Kickstart Accelerator in Zurich. He is known for his best work as head of the finance and risk management academy and following by positioning himself as COO of private banking at Credit Suisse. Prior to this, he worked at the US Department of Commerce as an economist. Richard Olsen has recently founded Lykke to build a global marketplace for all asset classes and instruments with immediate settlement and second-by-second interest rate payments using the blockchain technology. His goal is “to create tools of finance that are as slick and elegant as the most sophisticated tools of technology”. 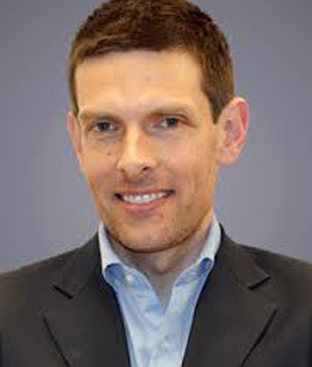 Olsen is an economic researcher in high frequency finance. 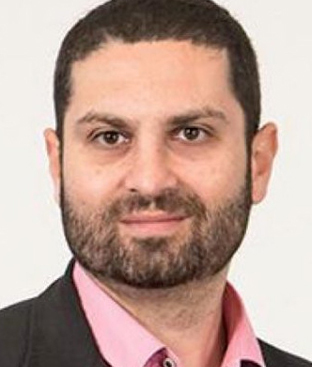 He is co-founder of OANDA, a market maker and information source for currency; is chief executive of Olsen Ltd, an investment manager, and visiting professor at the centre for computational finance and economic agents at the University of Essex. 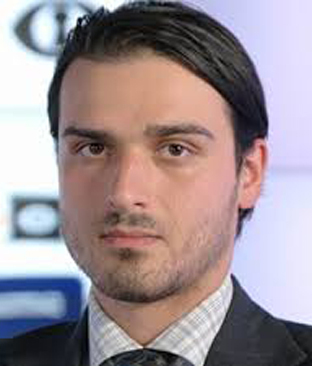 Former star-trader at Goldman Sachs, promoted to vice president by the age of 26 and made the “top 30 under 30” list in Trader Magazine in 2008 and Forbes Magazine in 2011 after profitably trading the 2008 and 2011 crashes. 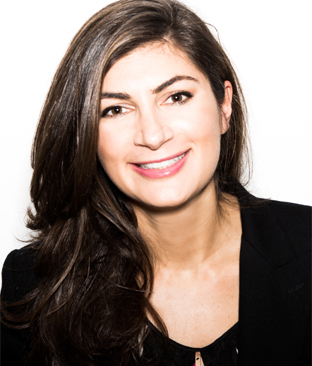 Subsequently, she worked for the macro fund Jabre Capital until founding Melonport AG. The firm is building Melon, a blockchain software for asset management. Its purpose is to enable people to easily interact with the digital asset space in a way that is fair and equal to all. Alexandre Gaillard is chief executive officer (CEO) and founder of InvestGlass SA – the first swiss robo-advisor for wealth managers. He co-founded and is acting as vice president of the Swissfintech National Association, gathering around 2000 members. He previously worked as head of equity sales at Union Bancaire Privée, as an advisor/ senior private banker at Bank of China and as a portfolio manager at Levitt Capital Management. Gaillard is a board member of the Swiss Chinese Chamber of Commerce and speaks fluently French, English and Chinese mandarin. He is keen to share his experiences with senior bankers and new financial technology (fintech) entrepreneurs. 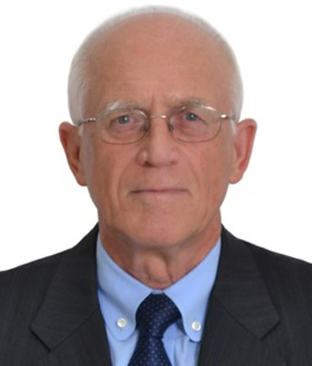 Philip Weights is a senior banker with more than 50 years of work experience. After starting his career in 1961 with Martins Bank Liverpool, he worked with international banks including HSBC and Citibank. Most recently, he was chief audit executive for EFG Bank, a private banking group in Zurich. He is the chairman of the global municipal finance steering committee established by the International City Leaders non-governmental organisation. He is a certified professional director who also acts as consultant to the Hawkamah Institute for Corporate Governance and the Mudara Institute of Directors in the Dubai International Financial Centre. Weights is also the founder and managing director of Enhanced Banking Governance (EBG) GmbH in Zurich, Switzerland, and Dubai. 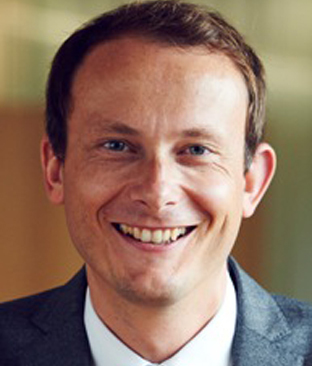 Dominik Witz is responsible for the area of banking compliance and RegTech at Swisscom Banking. Swisscom is Switzerland’s leading telecoms company and one of its leading IT companies. Prior to joining Swisscom, Witz successfully headed the Swiss Financial Market Supervisory Authority, FINMA’s Department for Money Laundering and Financial Crime. He also held positions such as compliance officer and operational risk officer at UBS. In addition to his official capacities, Witz is active as a member of the advisory board of Cashare AG and Swiss Finance + Technology Association (SFTA). 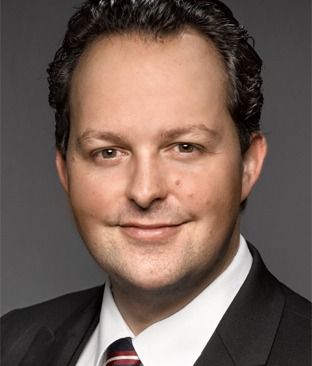 Oliver Bussmann is a globally recognised technology thought leader and driver of large-scale transformation at multinational organisations. The founder and managing partner of Bussmann Advisory, he advises enterprises, top-tier consultancies, and financial services companies looking to stay ahead of the digital disruption curve. He also holds important mandates in industry associations, including as president of the Swiss Crypto Valley Association, global ambassador for UK-based Innovate Finance and as a board member of Identity 2020. 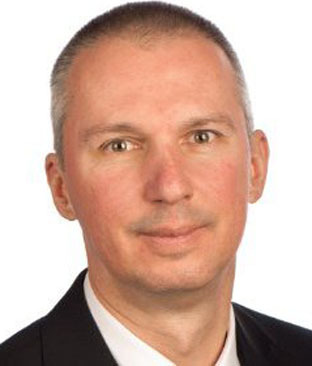 As group chief information officer of UBS, he successfully led a major IT transformation effort, instituted a new IT innovation framework, and established UBS as a pioneer in the development of blockchain for use in financial services. Prior to this, Oliver was global chief information officer at SAP for four years, and was CIO for North America & Mexico at Allianz. Previous roles include executive positions at Deutsche Bank and IBM. Angel Versetti is the chief executive officer of Ambrosus, the blockchain ecosystem that assures quality of products. Prior to Ambrosus, Versetti was the founder of Versetti Ventures a venture capital advisory firm that became one of the pioneers in cryptocurrency investing. His earlier career was at the United Nations, where he led projects and research at the UN Trade & Investment Division, the UN Nuclear Disarmament Committee, the UN Department of Technology & Industry. He also worked at Bloomberg, World Resources Forum and Google. Versetti is a regular speaker on technology, innovation and global development, having spoken at over 100 premier events, including Vatican, Davos, Paris COP21 and others. Versetti has great interest in blockchain, artificial intelligence and space industry. David Bundi is currently working as chief compliance officer at the highly innovative Swiss Hypothekarbank Lenzburg and as advisory board member of Corlytics and Qumram, two of the leading regulatory technology (regtech) firms globally. Before joining Hypothekarbank Lenzburg, he worked in compliance for UBS in Switzerland and in the US and earlier in legal & compliance for Swiss private banks. Bundi has an international legal education in Swiss, EU, UK and some US law. He speaks five languages and has broad in-depth technical knowledge of compliance and risk-related IT tools. He is an active member of the global regtech community and enjoys travelling to financial technology innovation conferences around the globe. 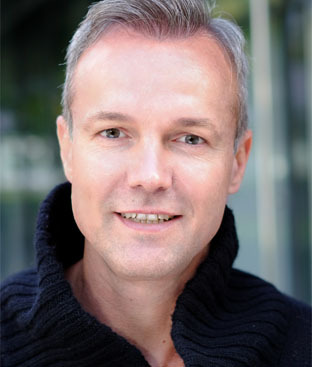 Sebald, is the founder and chief executive offficer of axzoom ag, based in Zug and Frankfurt. Founded in 2011, the company specializes in innovation, digitalisation and career placement. Sebald has vast experience in the fields of IT, insurance, finance and consultancy. Equipped with a solid background in marketing and IT, he has headed and run many successful multicultural and multilingual projects during his over 30-year career. These ventures were dominated by key themes such as strategy, change management, innovation and reorganisation. 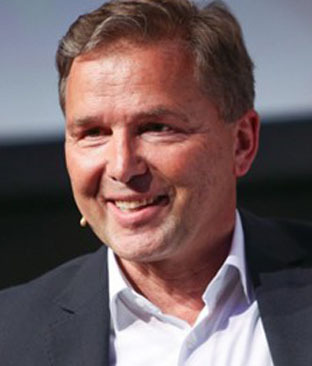 Sebald has specialised in the field of innovation and digital transformation. He has served as group head innovation at the largest infrastructure provider to the Swiss banks and managed numerous projects and consultancy mandates. Ralph Sutter,Founder, CEO, and president of SRI Surveillance Reconnaissance Intelligence GmbH, Buchs SG. Ralph Sutter is founder, chief executive officer, and president of SRI Surveillance Reconnaissance Intelligence GmbH, Buchs SG. He is contractor for various banks, serving in functions such as head of risk and compliance and head of legal compliance. His responsibilities include heading the risk and compliance department in the Geneva office for Surveillance Reconnaissance Intelligence and monitoring implementation policies and procedures. 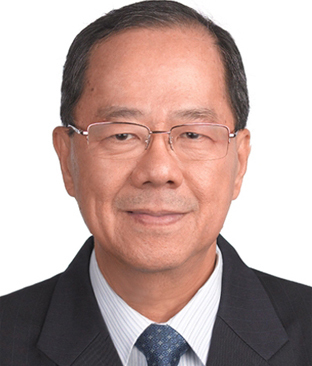 He has also served as deputy head of compliance and head of compliance at General Trust Company, implementing Anti-Money Laundering and combating the financing of terrorism (AML/CFT) regulation, ensuring customer due diligence, know your customer (KYC), and prevention and repression of money laundering. Prior to that he was deputy director of the Financial Intelligence Unit (FIU) for the principality of Liechtenstein. 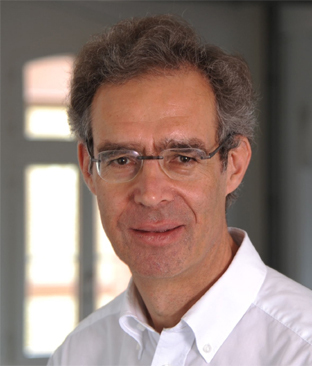 Martin Maurer joined the Swiss National Bank in 1989 as an economist specialising in banking, and was involved in the negotiations for the European Economic Area. In 1991, he worked as an independent consultant, collaborating on various projects with the World Bank, the Inter-American Development Bank, Swiss National Science Foundation, and various South American institutions. 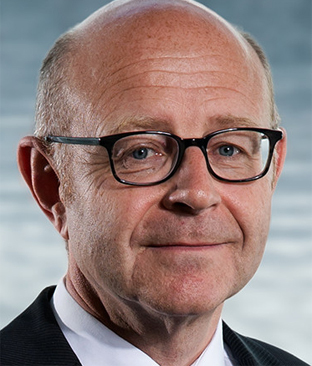 Maurer joined the Board of the Swiss Bankers Association in 1996 and took charge of numerous working groups on the subjects of financial market regulation. He also led the Swiss Performance Presentation Standards (SPPS) unit and was involved in various risk management projects before joining the Association of Foreign Banks in Switzerland. Andreas Pages is recognised as a leading person in financial technology (fintech) in Switzerland. He is currently working with Swisscom. He creates disruptive products and is a corporate investor in fintech. Prior, he spent nearly a decade in the field of C-level consulting advisory with the Big4 consulting Deloitte and Capgemini. His focus was mainly business and IT strategy consulting covering a variety of industries including financial services. He also co-founded an IT consulting firm in Switzerland. 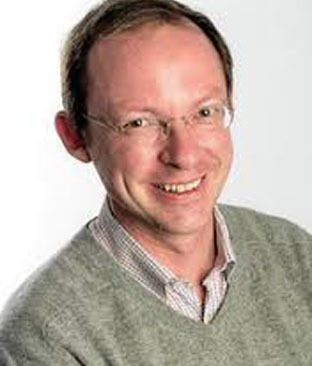 Ankenbrand is a lecturer at the Lucerne University of Applied Sciences and Arts. He founded several companies and has broad experience as chief executive officer and board member of different companies in the financial industry. He is currently engaged in financial technology (fintech) research at the Lucerne University of Applied Sciences and Arts and lecturing at the University of Zurich. In addition, he is co-founder and board member of two start-ups. Ankenbrand has participated in several forums and conferences dedicated to cryptocurrency and blockchain. Oberhaensli started his career at a large Swiss Bank with senior positions in internal audit, investment banking, and institutional advisory. 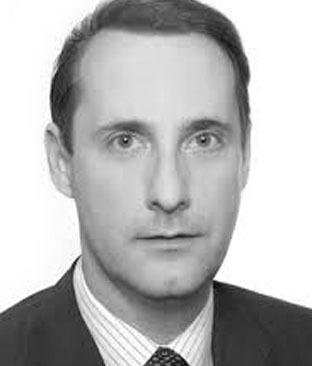 He has also worked as head of institutional sales Switzerland for a leading Dutch globalasset manager. He has acquired extensive experience in servicing institutional and B2B investors and relies on an extensive professional network across Switzerland and the EMEA countries, developed during 24+ years of activities in banking and finance and thanks to my multi-cultural and multi-language background. EvolidsFinanceLLC is an independent and innovative Swiss finance service company. 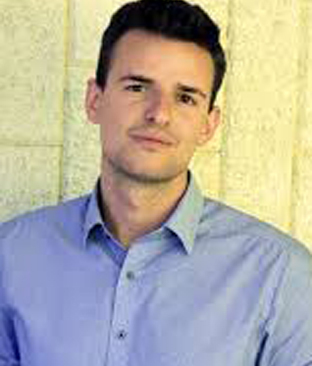 Marco Abele is a fintech entrepreneur with experience in private and investment banking. He is also a prominent digital shaper and financial industry leader in Switzerland. Having worked on digital innovations for several years, Abele left Credit Suisse to establish TEND in 2017, with the aim of transforming existing business models through the implementation of smart contract and blockchain technologies. His professional track record includes two decades of working in some of the most successful global financial institutions. He worked at Deutsche Bank as a legal advisor, product manager and global program leader, and held roles at Credit Suisse as strategy project manager, chief operating officer, and chief digital officer. Claude Diderich has more than 12 years of experience in strategy development, product innovation and investment process design, with special focus on institutional asset management and private banking. His expertise spans from developing business and product strategies, and managing product portfolios through implementing process and technology improvements, including change management, communication and training. 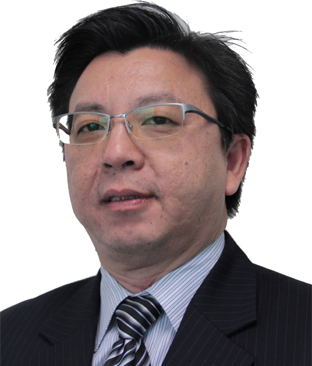 His industry expertise focuses on financial services, banking and investment management. 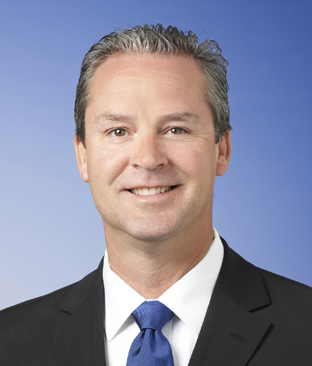 Markus Peter joined Bellevue Asset Management in April 2009 as head investments and products. 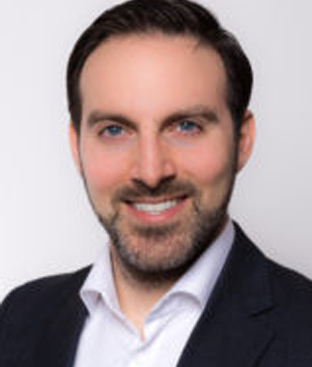 He previously held several management positions during his 10 years with Julius Baer Group, including head product management and development, investment advisory as well as a product specialist for absolute return products. Prior to joining Julius Baer he was employed by IBM, treasury and project finance, as well as by Swiss Bank Corporation, equity and equity derivative trading. 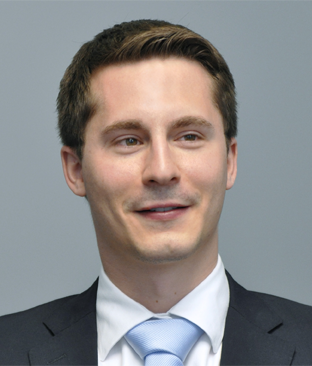 Patrick Fischli joined Bellevue Asset Management in March 2009 as a Partner. Currently, he is head of sales for Bellevue Asset Management. 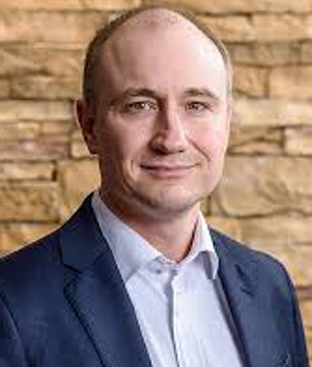 He previously held various management positions during his almost 10 years with Julius Baer Group, where he rose to the rank of executive director and ultimately held sales responsibility for the group's investment funds in Switzerland. Previously, he was responsible for sales activities in Germany. 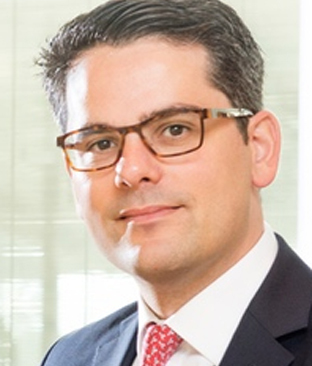 Prior to joining Julius Baer, he spent 2 years with UBS AG working on various strategic projects. Christian leads Open Innovation at Generali Switzerland from their “Innovation Garage”, enabling and accelerating collaboration with startups, corporates, academia and associations. He is a corporate partner at Fintech Accelerator F10, Vice President at Swiss Fintech Innovations and co-founder of the most active event series on Insurtech in Switzerland. Christian has broad experience in financial services from developing and implementing strategies for a global universal in Europe and APAC. Prior to joining Generali, he founded and ran a tech startup in New York. Sal is currently the CEO of Fusion, he is an entrepreneur, ecosystem builder and venture catalyst. Operating in both F500 and startup companies across 3 continents for over 15 years. Dan worked in multiple real estate oriented family offices and real estate funds. 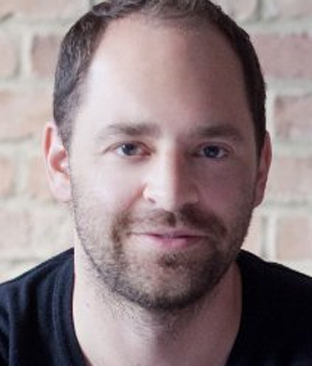 In 2011, he launched his first startup, a software development company, and later moved to New York to deploy European and American family offices money in hedge funds, private equity funds, venture capital funds, real estate and startups. He launched Foxstone in 2015. 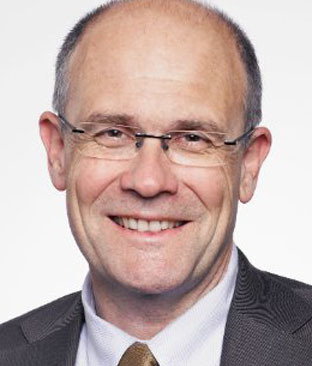 Mr. Thomas Gerber is currently Member of the Executive Board of AXA Winterthur, Head of Life since 2012. 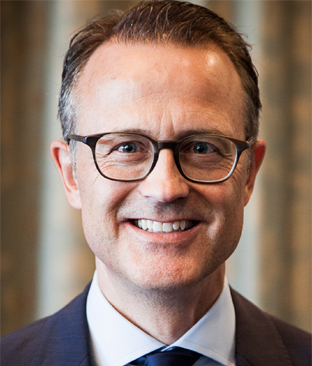 Prior, he was Member of the Management Board of AXA Konzern AG, AXA Lebensversicherung AG and DBV Deutsche Beamtenversicherung Lebensversicherung AG. 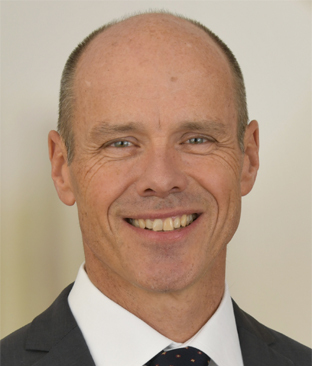 In his roles at AXA, he held the position of Chief Financial Officer, Deputy CEO of AXA Winterthur. 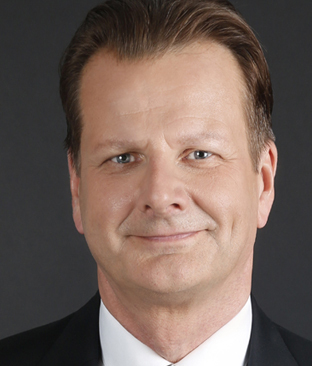 Thomas started his career in Landis & Gyr, an industry leader in energy management solutions since 1989 till 2001 holding the position of Chief Financial Officer. 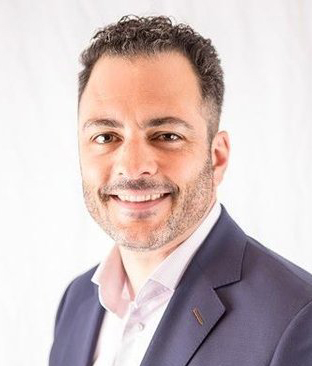 For the last 15 years, Andrew has been in charge of designing and implementing successful international B2B sales and product strategies/frameworks for global companies in the IT security arena and executing upon them with a team of sales professionals. Introducing new technologies and solutions to markets is where he is able to add extensive experience to Apiax's journey. As a perpetual early adopter, Andrew is passionate about emerging technologies and how they can be applied to fundamentally change how we live and conduct business. Gerrit is responsible for International Business Development and Partnerships at Contovista. Before he lead an online payment startup, managed mobile payment projects for a telecommunications provider and worked 10 years in banking, in functions as strategy and operational risk.